Before the Tiananmen Square massacre, everyone loved China; now everyone loves the renminbi. 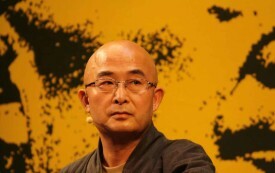 Could China’s Labor Unrest Spark Another Tiananmen Moment? 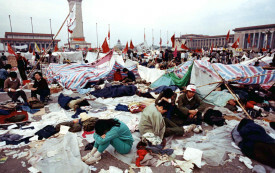 China has changed a lot in twenty-five years, but there are still valuable lessons to be learned from the Tiananmen protesters. 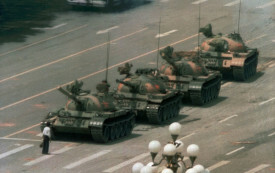 The Nation published one of the few accounts of what actually happened in Tiananmen Square twenty-five years ago.